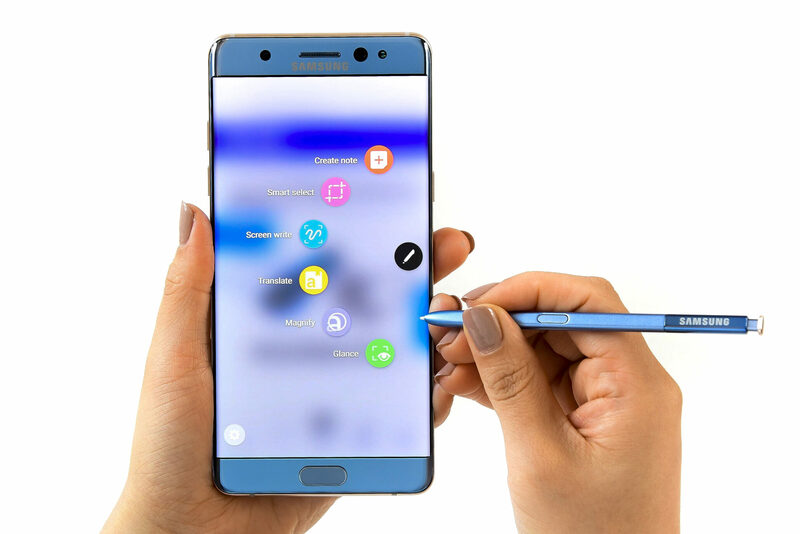 Samsung has released the first firmware update to Galaxy Note 7 to roll out some last minute refinements and security updates. Once you get the newly released phablet, you can use this guide to flash N930FXXU1APGI Android 6.0.1 Marshmallow on Samsung Galaxy Note 7. Bringing August 2016 security patches to the latest Note, this is the first firmware update released for the smartphone. You can update your Galaxy Note 7 over the air, or follow this guide to manually update it to XXU1APGI Android 6.0.1. Download and install USB drivers for Galaxy Note 7 in your computer. Finally, ensure that your Samsung Galaxy Note 7 carries more than 70% of charge. Required files: download N930FXXU1APGI Android 6.0.1 from here. Extract it to get the tar.md5 firmware file. Also download Odin3 v3.10.6 from here. Switch your Samsung Galaxy Note 7 off and boot it in Download mode: press and hold Volume Down, Power and Home buttons together. Next, click on the AP button and locate the N930FXXU1APGI tar.md5 file. When Android 6.0.1 update installation is successfully completed, you will get a PASS message on Odin and your Note 7 will reboot. Once you see the home screen, you can disconnect your Samsung Galaxy Note 7. Your Samsung Galaxy Note 7 is now updated to its first official XXU1APGI Android 6.0.1 firmware update.